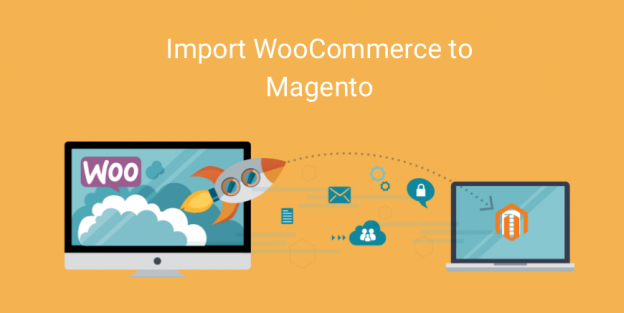 This entry was posted in Magento Design, Magento Development on June 12, 2017 by Dev Pandya. 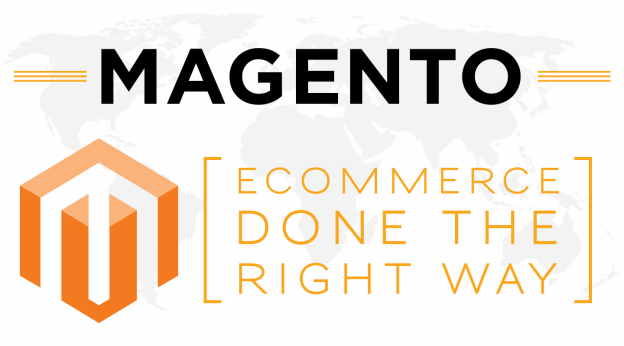 How PSD to Magento Conversion Enhances your Ecommerce Website? 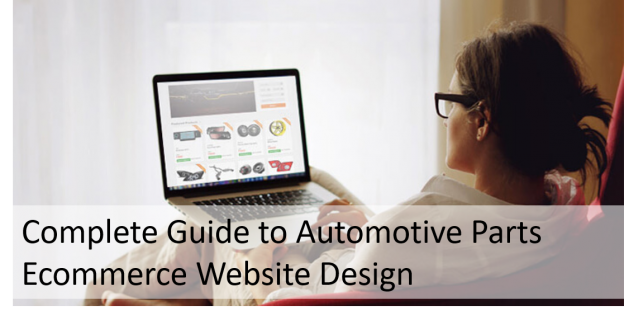 This entry was posted in Magento Design, Magento Tips on May 22, 2017 by Dev Pandya. This entry was posted in Magento Design, Magento Development on May 9, 2017 by Dev Pandya. 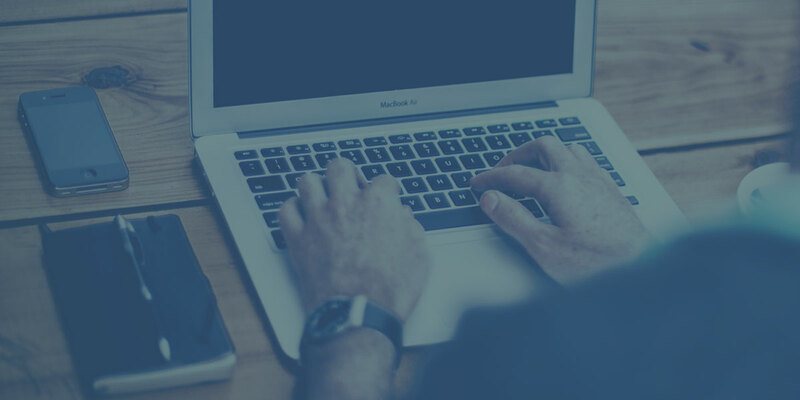 How Can Ecommerce Site Redesign Help in Revenue Generation? This entry was posted in Magento Design, Magento Tips on March 30, 2017 by Dev Pandya. This entry was posted in Magento Design, Magento Development, Magento Tips on March 17, 2017 by Dev Pandya.